New Delhi: Former Indian cricketer Gautam Gambhir said that India should boycott the final match, if it is against Pakistan. “India shouldn’t play match with Pakistan on June 16. Even if both teams reach the final, India should set an example for the entire world by boycotting the final between the two countries”, the former Indian opener added. 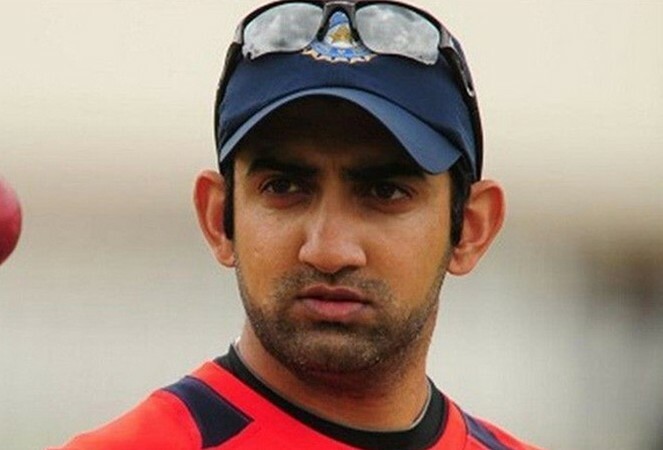 Answering a hypothetical question that if India does such a boycott, then it might have to face isolation from the International sports bodies, Gambhir said, “Often, we have to sacrifice for the country and we should be ready for such a sacrifice”.